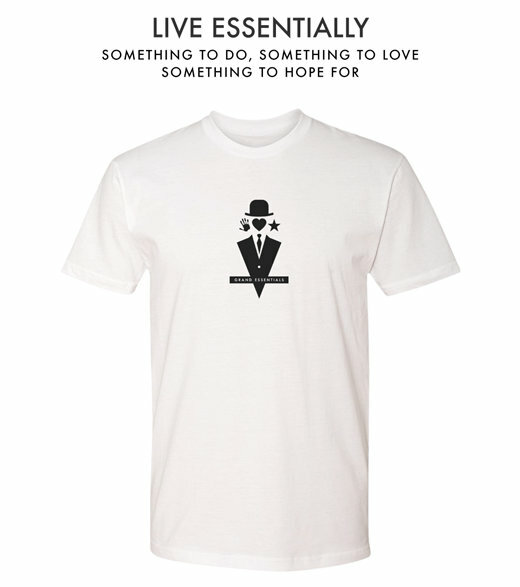 Sydney, Australia — Sydney based brand, Phineas Smith, launches with a series of elegant modern designs in classic black and white. 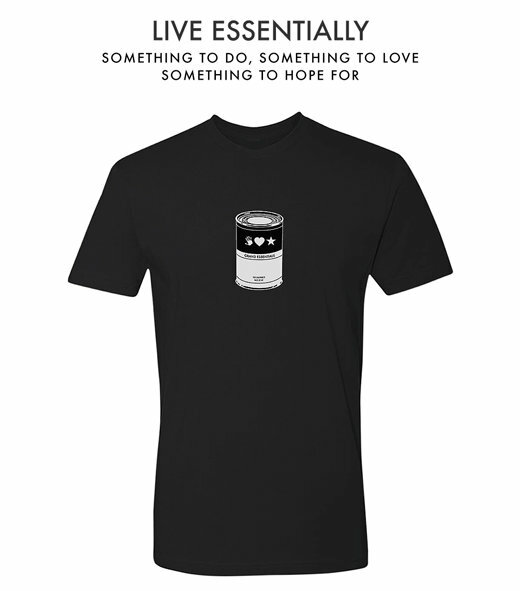 The two series were created to inspire, connect, and enlighten, with influences ranging from seminal Swiss Psychiatrist C.G Jung, to art anarchist Banksy. 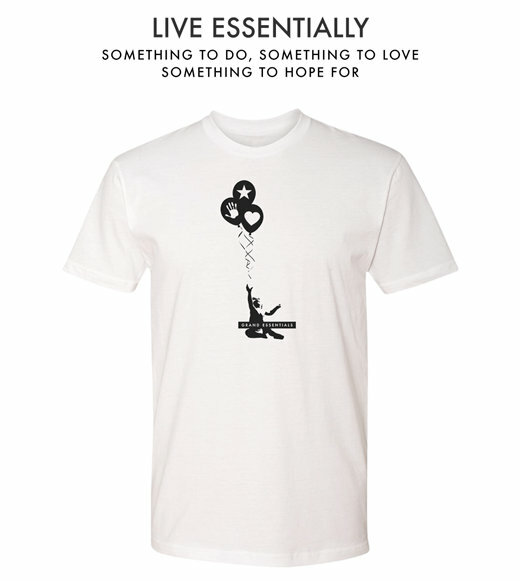 The Grand Essentials Series is a t-shirt collection for artfully celebrating a life well-lived and inspired by the quote from Alexander Chalmers: “The grand essentials to happiness in life are something to do, something to love, and something to hope for.” The series features designs inspired by Banksy, Warhol, and Magritte, with more coming soon. The Synchronicity series is inspired Carl Jung’s concept of synchronicity (meaningful coincidence). 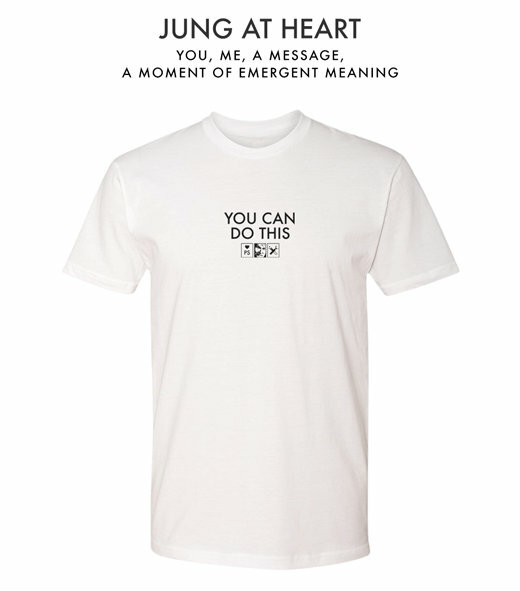 The t-shirts' serve to provide those simple messages someone needs at specific moments in their life. 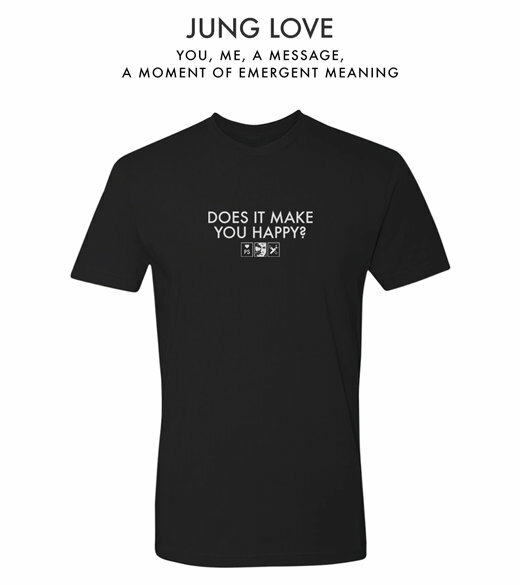 Celebrate your love of life’s essentials or help share a synchronistic moment at phineas-smith.com.